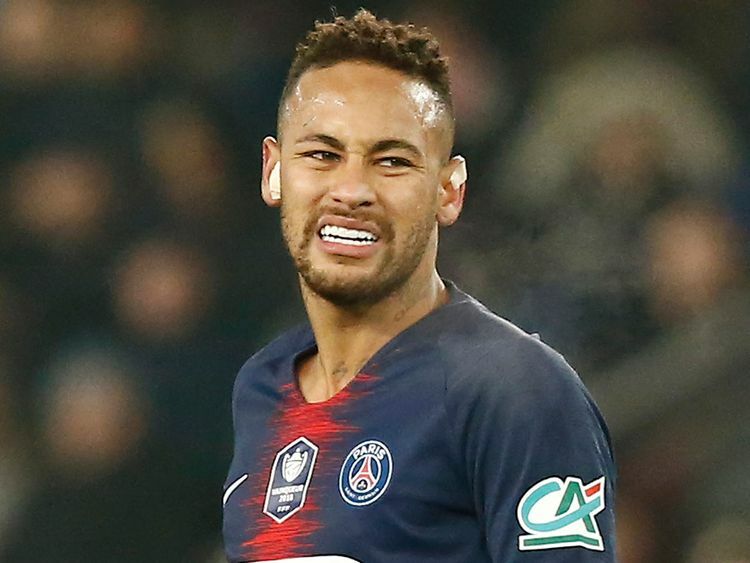 Paris: Paris St-Germain coach Thomas Tuchel admits it will be “very difficult” for Neymar to regain full fitness for their Uefa Champions League clash against Manchester United next month. The Brazil forward suffered a fractured metatarsal against Strasbourg in the French Cup last week, with the club confirming it was a recurrence of the injury that threatened his World Cup participation last year. “It will be very difficult,” the German coach told Canal Plus after PSG’s 4-1 Ligue 1 win over Stade Rennais on Sunday. “It is too early to talk about a possible return date. PSG visit Old Trafford for the first leg of their last-16 clash on February 12 before hosting the return leg on March 6.